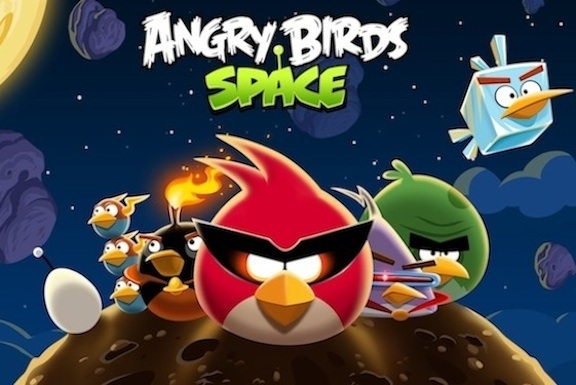 For all those who have been disappointed by the fact that Rovio hasn’t released a Windows Phone version of the new bird slinging game Angry Birds Space, we have some good news. We just heard Nokia announcing its various partners for its Lumia range which obviously includes Rovio and the company has hinted that the newest instalment of the game is in works and will be supported by the Lumia range. So this goes on to prove that Angry Birds Space is headed for the Windows Phone platform, and thanks to the exclusive partnership of Nokia and Rovio, it might arrive on the Lumia range before it hits other Windows Phone smartphones.